Who doesn't love the sun? 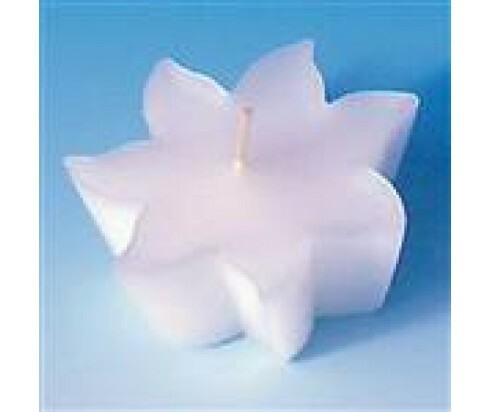 With these candle moulds and have a sunny time in any day no matter the weather. Strong transparent plastic tray with six cavities. Use with wick sustainers. To help the candles release from the mould, use silicone spray or rinse in soapy water and shake off the drops.